How to Organize To-Do Lists for Work? 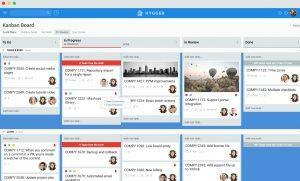 Hygger > Blog > How to Organize To-Do Lists for Work? Every day we face various tasks and challenges. Many of us use special online software for setting and managing tasks and objectives at work and in household duties and issues. However, there are individuals who still do not know anything about it. What about you? Do you use to-do lists to systemize your objectives? Indeed, there are people who plan their holidays with high concentration, make detailed lists before shopping, schedule a timetable for household duties for their families, and so on. However, at the same time, their workplace is filled with many messy stickers with urgent tasks and reminders. In this article, we briefly describe the benefits of to-do lists for work and appropriate software for them. Many people put all of their to-do items onto one massive list that then just reminds them of how much they’re not getting done. 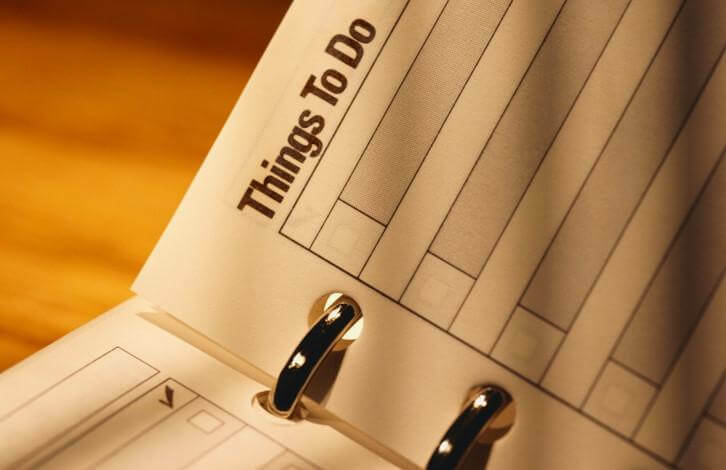 However, there are some ways to structure a to-do list for business in a way that maximizes efficiency. 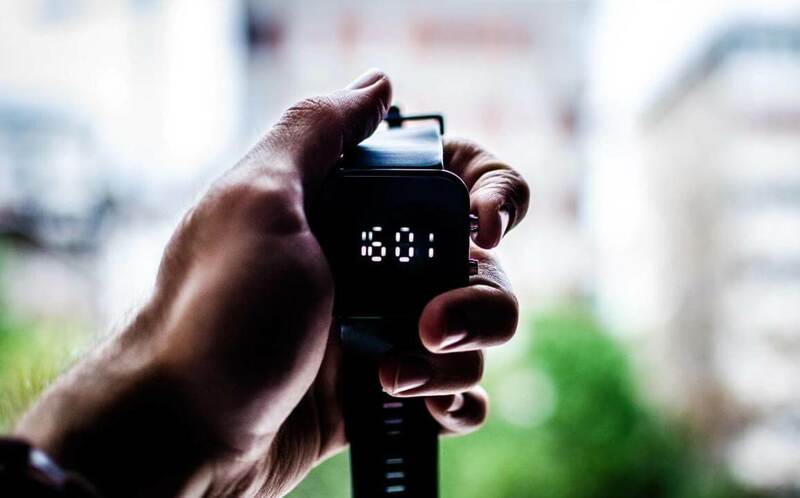 One of these options may be what you need whether you are looking for a productivity overhaul or want to optimize your agenda. A working week is the period of working time, which in any case we plan and set the beginning and the end of our immediate tasks, according to this period. It’s a good idea to organize agenda items by what needs to get done during the week. 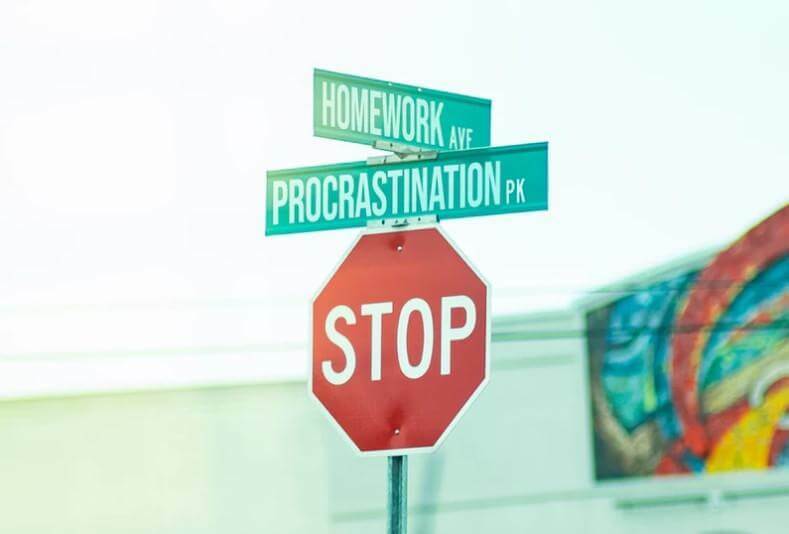 The level of your productivity may ebb and flow throughout the week. The to-do list should reflect that. If the list is flexible, you can perform one or two essential tasks one day and then five on another. If there is a need to create an important/urgent to-do list, then you cannot do without prioritization. Yes, here we recollect our favorite topic again because, without qualitative prioritization, which is achieved with the help of powerful prioritization techniques and frameworks, and management system and productivity will not get success. If you need the easiest way to figure out what needs to get done first, just use the famous Eisenhower model. A simple table will assist you to separate items into different levels of importance and urgency. 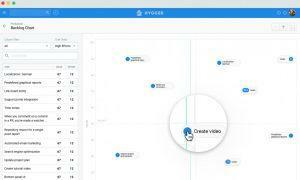 You may find an easily visualized framework with 2×2 matrix that greatly visualizes the model in Hygger.io. If this way looks too simple, find out more about powerful prioritization techniques and frameworks in Hygger Guide for Prioritization. Why does it work? The Eisenhower matrix is a powerful tool if you’re getting through your to-do list and understand that you’re doing all easy tasks instead of what actually needs to get to be completed. Sometimes we give each day of the week a particular topic and organize a daily to-do list around it. Assigning such themes to specific days make them less monotonous than if you to follow the same routine stuff every day. If you finally understand that it is time to get rid of debris from numerous stickers and organize your work, it’s time to pick up the best management tool. Make research and choose an appropriate task management tool. Consider using one of the online tools with the options for managing to-do lists. Ideas and tasks may pop into your head anytime, so you need a place to record them, so make sure the planning system you choose is portable. Some people always carry a notebook at all times to record their thoughts and ideas and then transfer these to their online to-do lists at the end of the day. If you want to get more amazing management functionality and innovative solutions, do not deny yourself the pleasure to try Hygger. 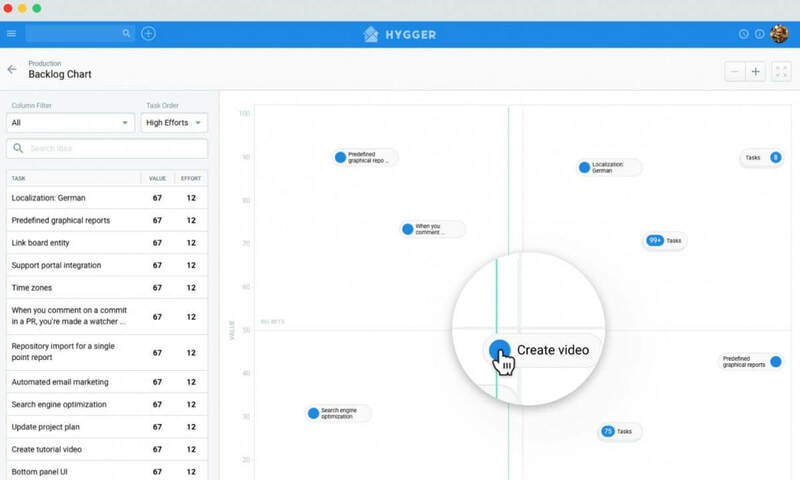 The platform offers four powerful frameworks for prioritization, convenient options for remote task management, smart roadmaps, team collaboration opportunities, and much more. 3. Once you’ve selected the best software for you, gather all of your to-do lists and transfer all tasks to your new master list. To-do lists do not work. Why? Sometimes not everything can go smoothly. Be ready that anything may go wrong. When you are not using to-do lists effectively, they can actually leave you feeling more stressed than you did before. confuse seeing home tasks with issues. Just take your time and bring your to-do list to a normal state. 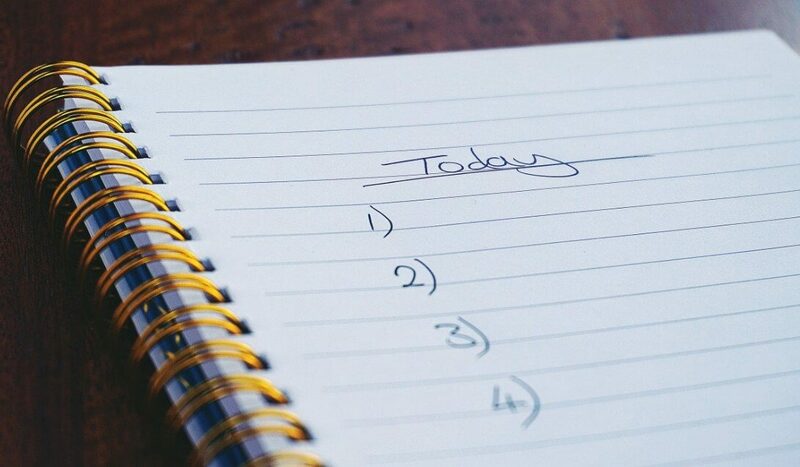 What do you think about the purpose and formats of to-do lists for work? Have you ever doubted about their usefulness?